Orangutan Foundation International (OFI) is a non-profit 501(c)3 organization dedicated to research, conservation, and education. 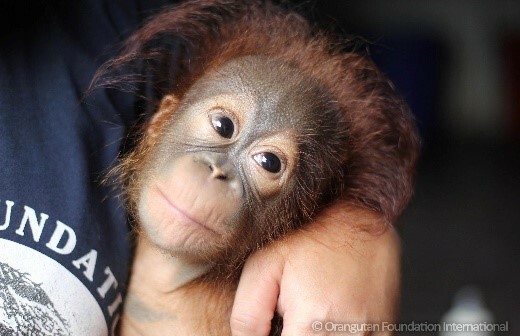 OFI’s mission is the preservation of orangutans and their tropical rainforest habitat. We are also committed to preventing the extinction of other endangered and endemic species that occupy the tropical rainforest of Borneo and Sumatra. See the highlights of our programs over the past few years by viewing our annual reports below.